Is Unlisted Commercial Property an Attractive Investment? *Shane Oliver, AMP Capital. 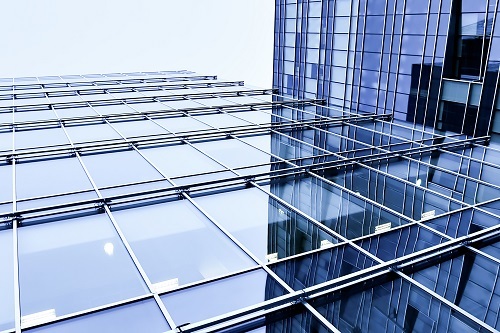 Why unlisted commercial property remains an attractive investment destination. 05 November, 2015.